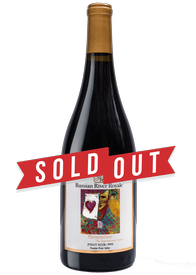 Discover limited production wines and other limited edition wines. As a wine club member, these wines are conveniently delivered to your doorstep. Members have exclusive access to member-only wines. There are no fees to join and no monthly membership fees. Customer service is our number one priority at rrrwines. We handcraft all our wines with detailed care to ensure that when you open one of our wines, you form memories for a lifetime. 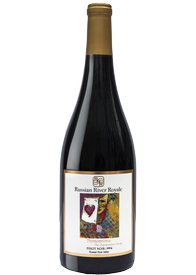 Russian River Royale was founded over a few bottles of wine in a beautiful vineyard just east of the shores of Russian River Valley belonging to Mark & Allie Ketcham at Ketcham Estate. 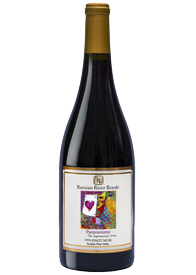 Mark’s attention to detail, appreciation of the art of making Old World Pinots that are steeped in sunny California, showed us the passion that is reflected in every bottle and is shared by the Russian River Royale team. We never compromise on process, quality or most importantly…fun.